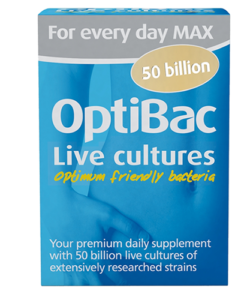 30 Sachets – ‘Bifidobacteria & fibre’ is a natural supplement containing carefully selected microorganisms and fibres. Bifidobacterium lactis BB-12® has seen extensive scientific and clinical research, and is thought to be the world’s most researched strain of the entire family of Bifidobacteria. What’s more this high quality strain is scientifically proven to survive stomach acidity and biliary salts to reach the gut alive. 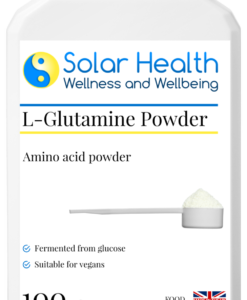 The ingredient Fructooligosaccharide (FOS), makes this product naturally high in fibre. FOS is a soluble fibre which may act as a food source for the body’s natural bacteria, and as roughage in the bowels. 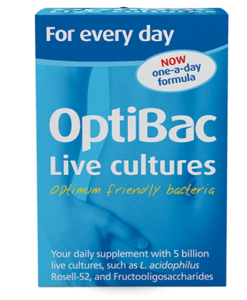 OptiBac ‘Bifidobacteria & fibre’ can be taken once a day for ongoing maintenance; or as and when desired, in which case we recommend taking up to 4 sachets a day. 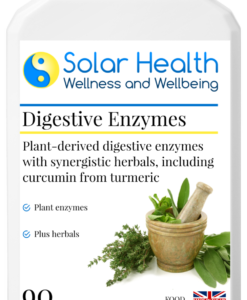 Thanks to the high amount of natural fibre in this supplement, it may be especially suitable for those looking to maintain regular bowel movements. 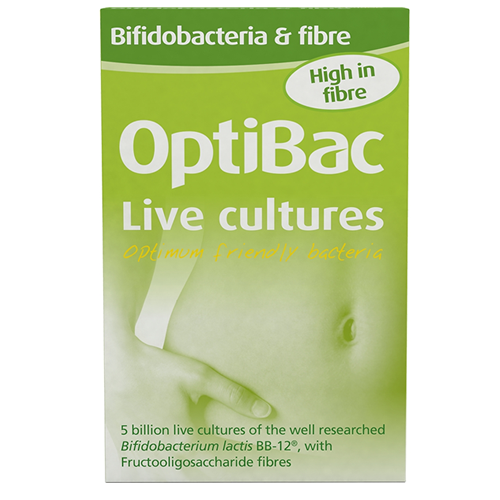 ‘Bifidobacteria & fibre’ is a safe and gentle food supplement. It is appropriate for long-term use, can be taken by infants from 1 year and up, and is gentle enough for pregnant & breastfeeding mothers, as well as the elderly.